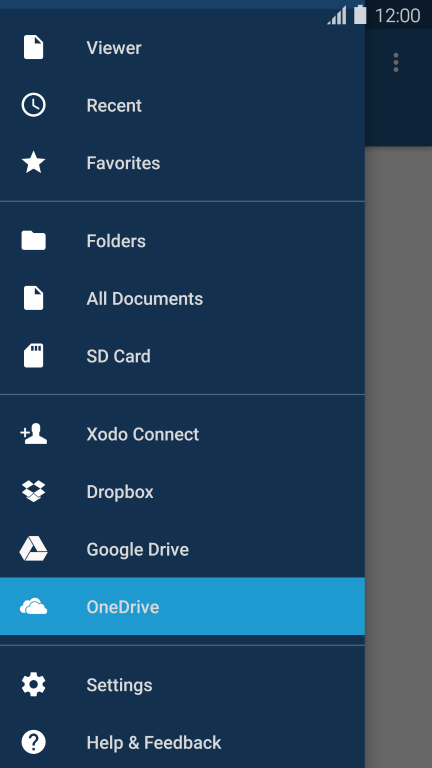 As requested by many users, we have implemented OneDrive integration for Xodo! It is recommended to use the system's file picker to access OneDrive files. In the application, you may view/edit files on your OneDrive account and you can expect any changes to be uploaded back automatically (if the OneDrive service is available). 1. 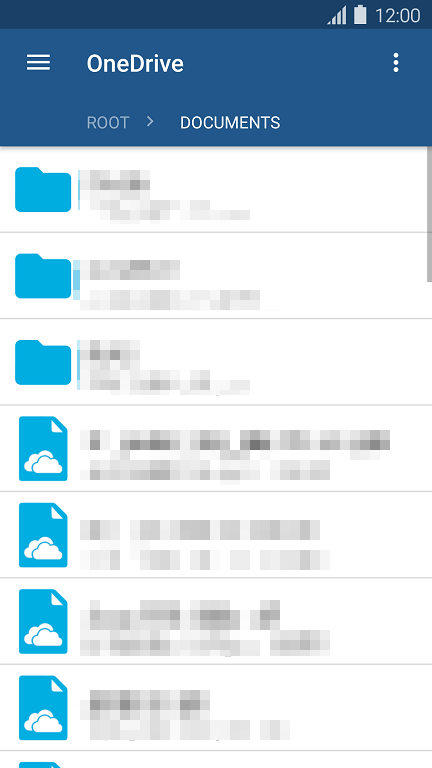 Open the navigation drawer and tap the OneDrive tab. 2. 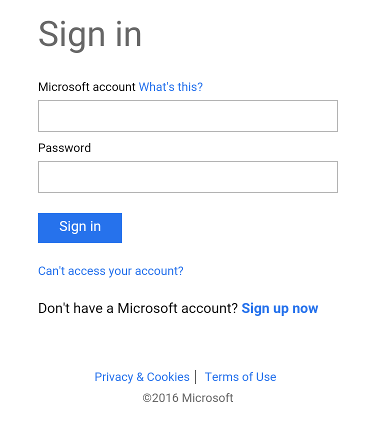 On the login prompt, enter in your OneDrive account details. 3. Browse & select the file you wish to view/edit.